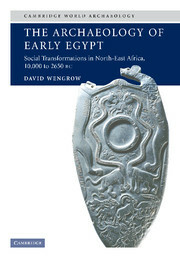 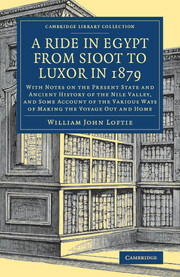 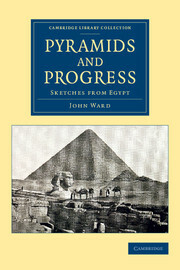 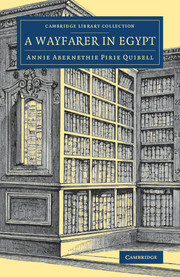 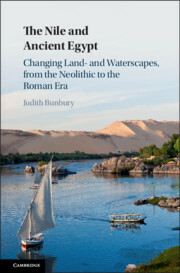 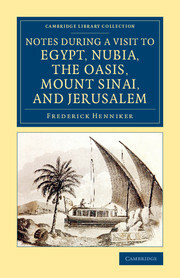 In the second half of the nineteenth century, accounts of journeys down the Nile became increasingly common. 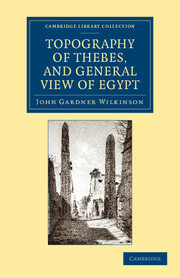 This 1871 narrative by Frederic Eden (1828–1916), an invalid who later published a famous account of his Venice garden, describes how, sent to Egypt for his health in 1869, but unable to afford the normal European resource of a 'dragoman' (an Egyptian guide and factotum for travel, food and all negotiations with the natives), he rented a river boat (with crew including a cook) from a friend in Alexandria. 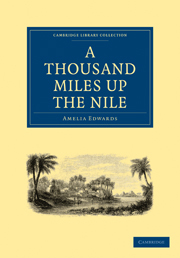 He sailed to Wadi Halfa (now in Sudan), traditionally the furthest point in a Nile expedition, and then back down the river, with rowers providing the necessary power against the prevailing wind. 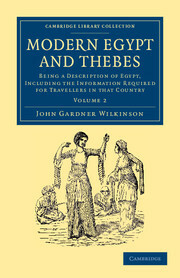 An otherwise conventional account is enlivened by details, drawn from Eden's experience, of the money, information, 'provisions and other articles of outfit' needed for making the journey without a dragoman.